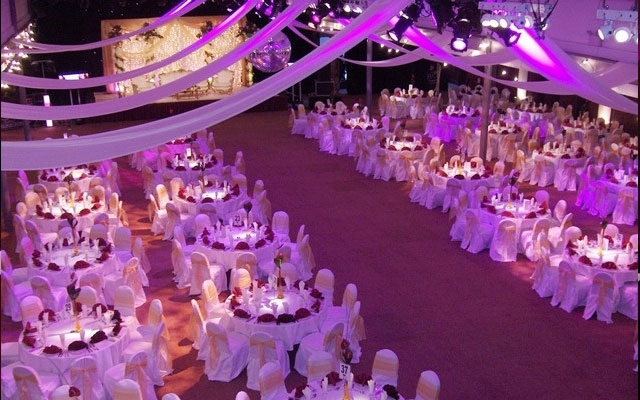 Saffron Events UK is the most reliable and creative event company in the UK. 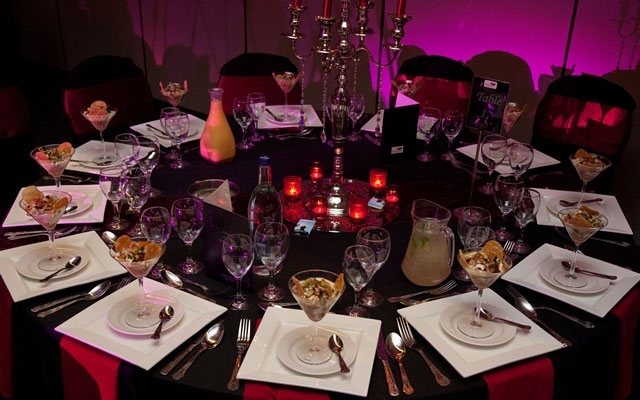 Operating across the UK from our bases in Glasgow and Manchester, Saffron Events UK has a wealth of experience in creating exclusive packages for weddings, themed events, corporate functions and private parties. 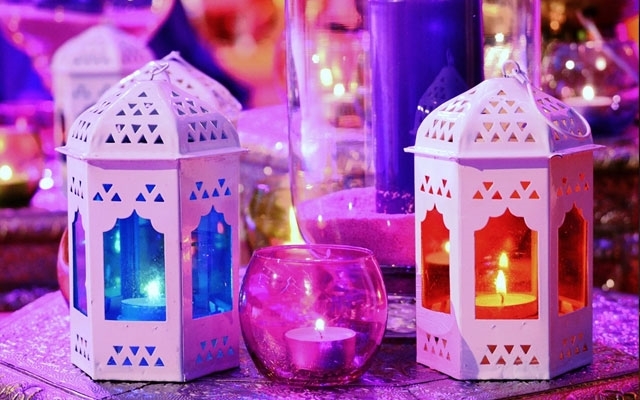 Offering a one-stop event planning and management service covering every aspect of your event, we work in close partnership with our clients to offer bespoke packages tailor made to suit your individual requirements, tastes, style and budget. 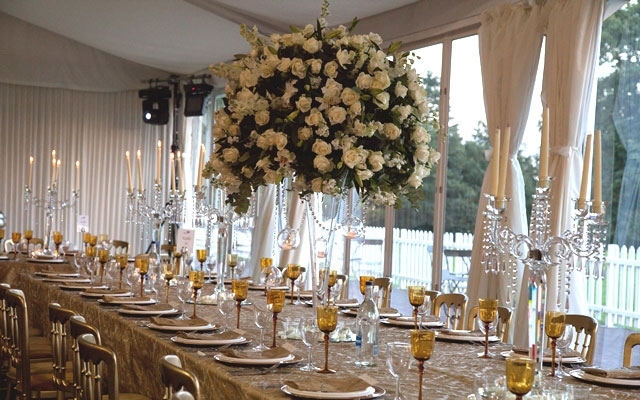 Whether you require a formal banquet, silver service, a cocktail reception or a themed buffet, our personal approach means that nothing is left to chance. At Saffron Events UK we understand the amount of planning required to create a spectacular event; memorable events just don't happen they are planned. 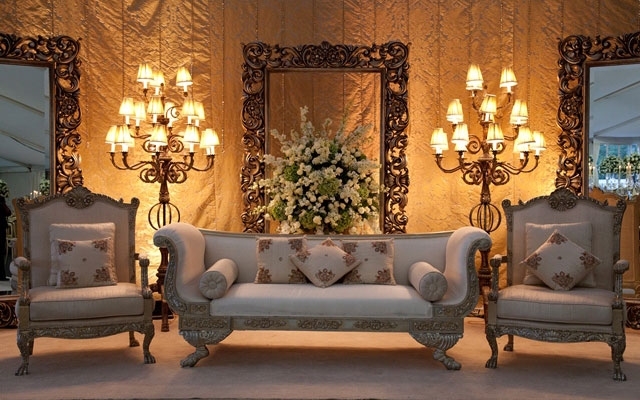 Our dedicated team of event consultants are passionate about events and will go that extra mile to ensure that your event is planned to perfection, exquisitely and beautifully decorated, and as stress free and memorable as possible. Saffron Events UK sets new standards in event management and with our clients' needs always at the forefront of our mind we will ensure that your event exceeds all of your expectations.